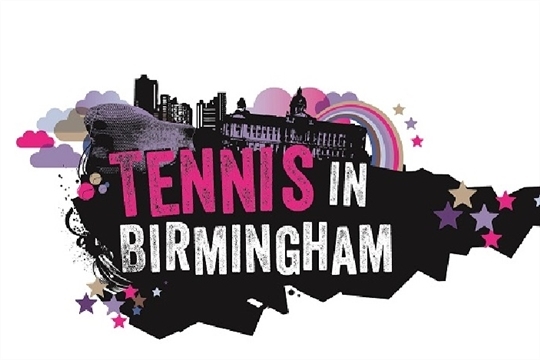 Tennis In Birmingham / Where can I play? Tennis is more accesible than ever across the city with over 30 tennis clubs and community groups welcoming new participants on a regular basis. You can also play tennis in parks across Birmingham. Using park tennis courts is normally free and you can just turn up and play.